It really depends on the carrier deals Samsung scores Stateside. While the ideal retail price for the Galaxy Tab is somewhere between $200-$300, extra dollars may inflate it once it hits stores later this year. According to the Korea Times however, the Galaxy Tab could go as high as $400 and it’s likely the tablet would end up in the pricier end of the spectrum, so says a Samsung exec. Meanwhile, Italians will be able to purchase the Galaxy Tab earliest since it was just released in their country. The rest of Europe will follow by next month and beyond. It’s all but confirmed that Vodafone is Samsung’s carrier of choice since it already has the European market covered as well as other territories and lists the Galaxy Tab as “coming soon” on its website. Despite the iPad that’s on everybody’s lips, Samsung is confident the Galaxy Tab will ship 10 million units and take a large bite off the global tablet market. 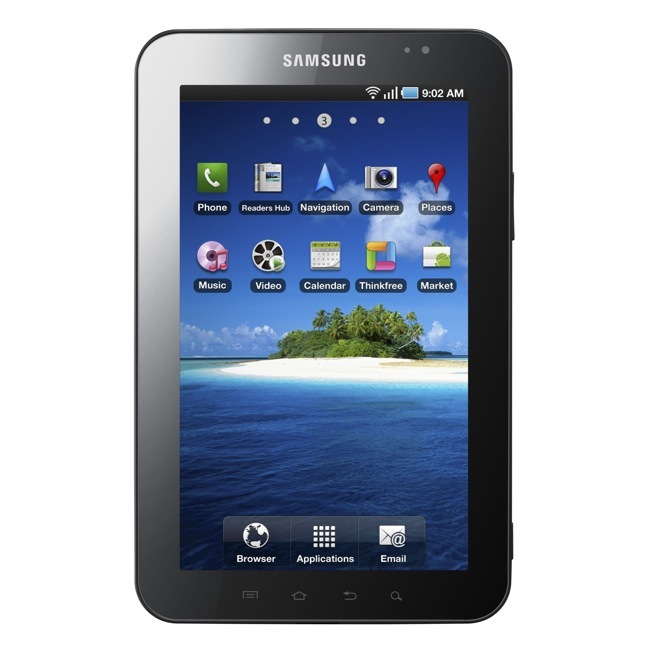 To follow up on its expected success, an entire family of Galaxy Tab devices are said to be in the works.